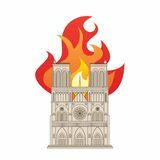 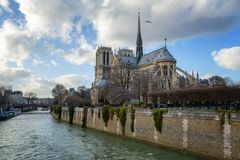 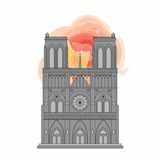 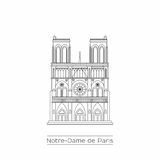 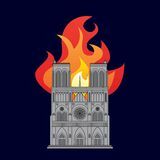 Notre Dame rear elevation from across the Seine Notre Dame rear elevation from across the Seine Notre Dame rear elevation from across the Seine Notre Dame Cathedral Paris, side elevation Notre Dame Cathedral in Paris France Notre Dame Cathedral in Paris France. 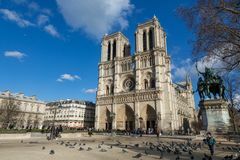 Notre Dame Cathedral in Paris France. 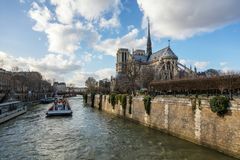 Notre Dame Cathedral in Paris France. 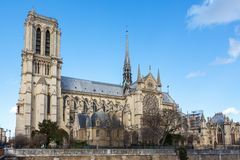 Notre Dame Cathedral in Paris France.